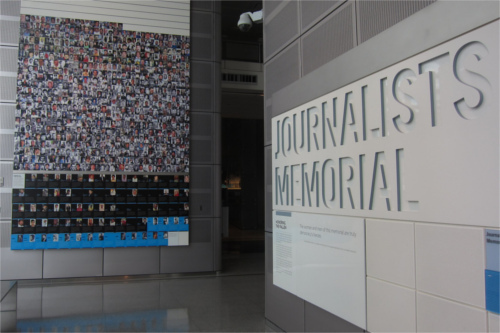 NEW YORK, November 2, 2018—Approximately 90 percent of crimes against journalists/media workers go unpunished. To date, 82 journalists have been killed in the line of duty through Nov. 2, 2018, according to UNESCO. The Overseas Press Club of America supports international free speech organization ARTICLE 19 in its call for governments to act on crimes against journalists.